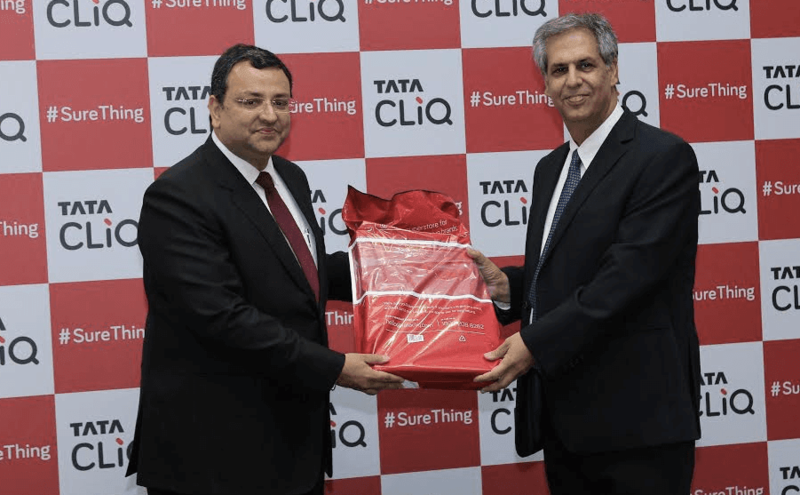 The Tata Group made a foray into lucrative e-commerce segment with Tata CliQ yesterday. Tata Group’s other arms like Croma, Landmark etc. have had online stores earlier. The expectations are certainly high since CliQ comes from the Tata Group and the e-commerce market is dominated incumbents like Amazon, Flipkart, Snapdeal etc. Forbes India hailed CliQ as a marketplace with a difference. 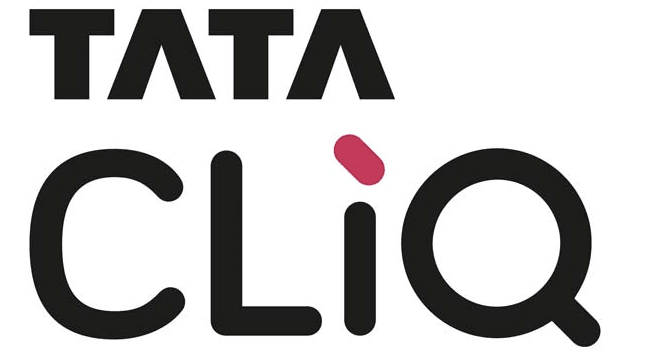 The article quoted who’s who in the Tata Group who described how CliQ was different and was aiming to follow a new curated marketplace model. Further, much of the manpower requirement has been outsourced to other group companies like Tata Consultancy Services (which has helped with the IT backbone of the business) and Tata Business Support Services Ltd, a business process outsourcing company wholly owned by Tata Sons, the conglomerate’s flagship holding company. However, customers who headed on to CliQ website to check it out were in for a disappointment. The site was down for hours after launch with different error messages. It took a good amount of time to have a formal maintenance banner (Camel didn’t really save the day). 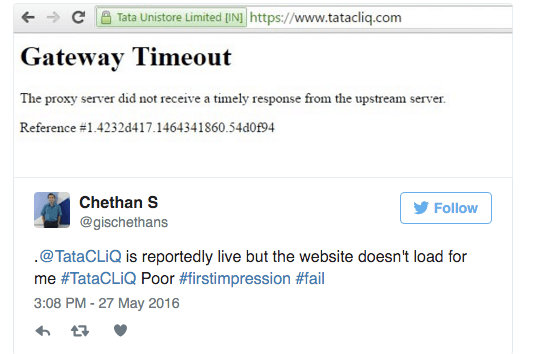 It’s a no-brainer that a site would experience heavy traffic on the launch date and Tata CliQ failing to identify this possibility is plain bad. Later in the evening, the site actually started loading. However, we found the site to be laggy which continues even today. Even on a high-speed fiber connection, the images take few seconds to load. Tata Cliq is also set to become the sole authorized online seller of luxury goods brands including Giorgio Armani, Bottega Veneta, Burberry, Canali, Jimmy Choo, Hugo BOSS, Coach, Paul Smith and Tumi in India. These global marquee brands will be sold as part of a tie-up between Tata Cliq and Genesis Luxury Fashion Pvt. Ltd, which is the marketing and distribution partner for these international fashion labels. 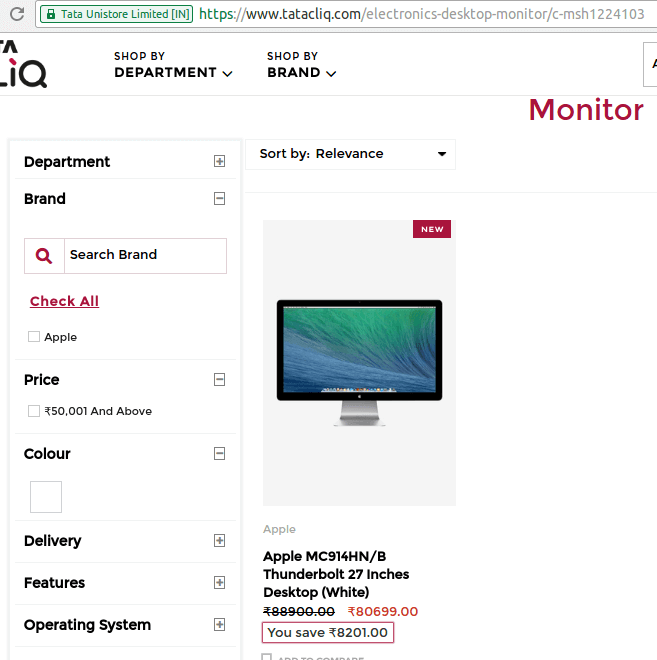 With such premium positioning, one would expect CliQ to redefine how items are delivered to buyers. Just like Croma, delivery time was shown 6-7 business days for a city like Hyderabad for almost any product. Other e-commerce players like Amazon, Flipkart, Snapdeal etc. offer options for same-day, next-day deliveries. CliQ aspires to follow an asset light, omnichannel approach by leveraging the supply chain / warehousing capabilities of other concerns like Croma, and this has to mean excellent delivery timeframes. The current state of 6-7 business days does not match this. In the apparel segment, Myntra’s desktop website is back. This means one more competitor for CliQ. 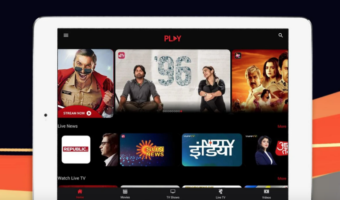 As of today, there is nothing unique about Tata CliQ either in terms of catalog or services offered. Let’s hope they actually differentiate themselves and stand for something – premium segment or mass segment. Believe its time to edit article ?. A very poorly written article filled with hatered. Hey, Bharat, I appreciate your feedback. As I mentioned, CliQ being from the Tata Group, expectations were high. 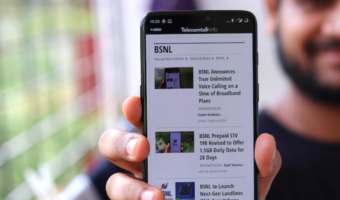 But when the site failed to meet basic expectations like failing to load for a prolonged period immediately after launch and offered hardly anything unique, it was almost like having yet another site in the crowded e-commerce space. The objective was to write about the issues as-is, along with some constructive criticism. Yeah true, bing tata we do expect from them, but again this expectations have led to disappointment. There could have been some technical snag which would have led to this issue.